A new addition for 2019! Our Bicycle Show (Friday only). 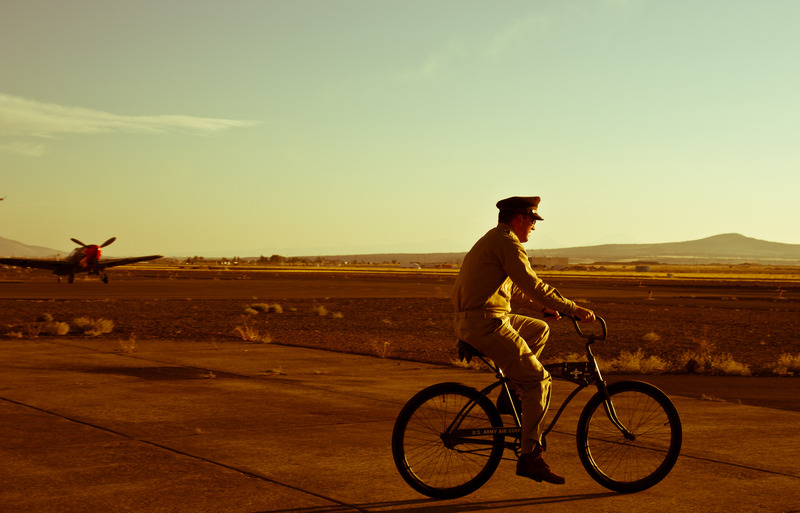 Bicycles have always been a part of airfield transportation, and we want to celebrate their contribution to the mechanical world. If you have a unique and interesting pedal ​propelled bicycle, check out our Registration page or, if you're just wanting to browse, see our Bike Show page.